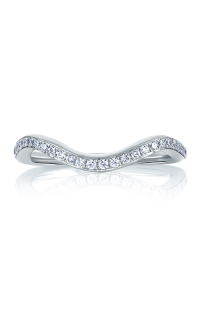 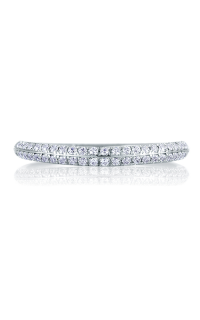 Symbolize your vows with this Modern wedding band from A. Jaffe. 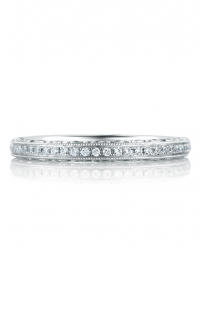 Model number MRS680-16 is a Ladies wedding band from the Art Deco collection by A. Jaffe. 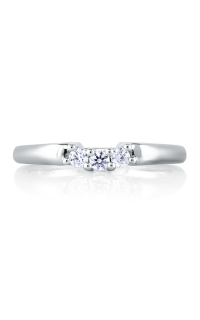 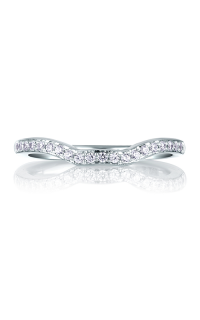 The ring is crafted with every minute detail in mind, created with 18k white gold that declares its excellent quality. 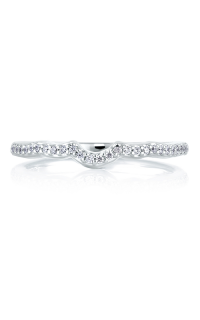 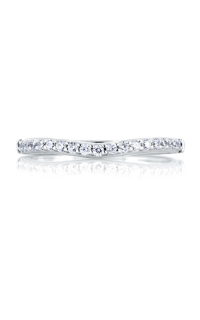 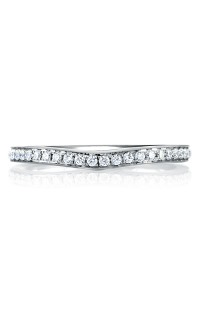 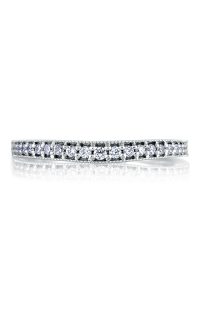 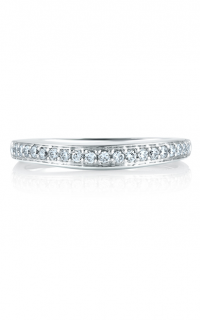 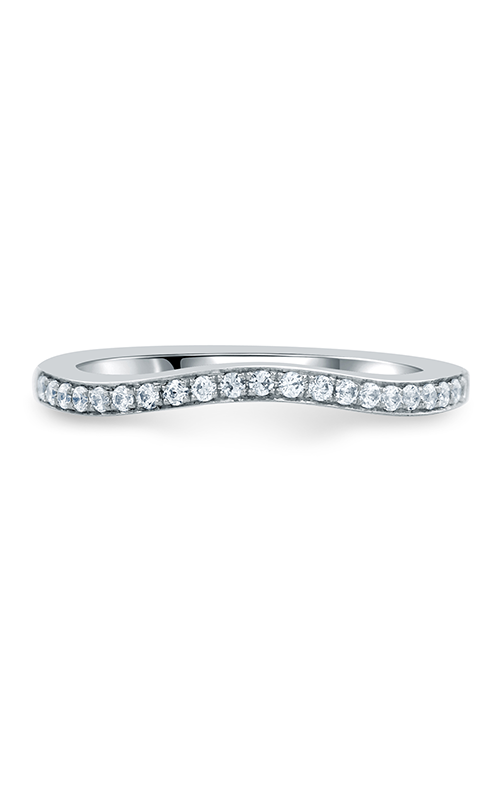 Decorating this classy wedding band are Diamond stones that travel down the ring in Round shapes within a Pave setting. 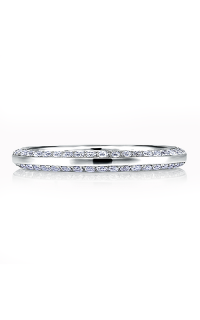 , this wedding band is the perfect choice to begin your future together. 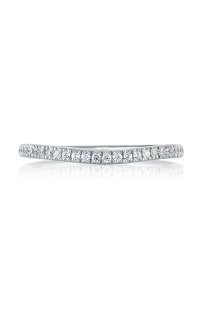 When purchasing a A.